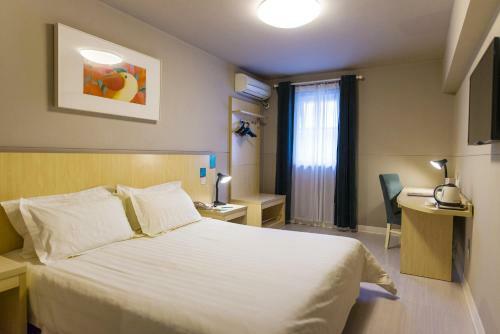 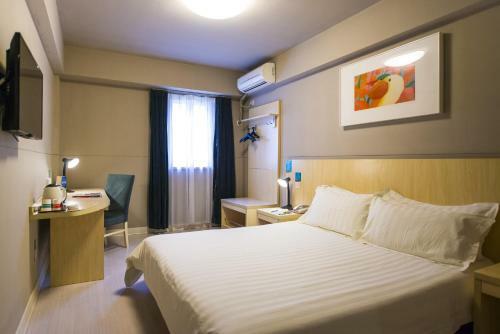 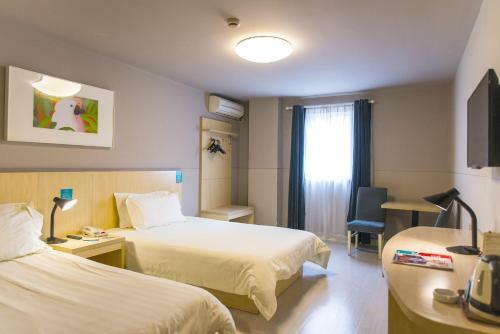 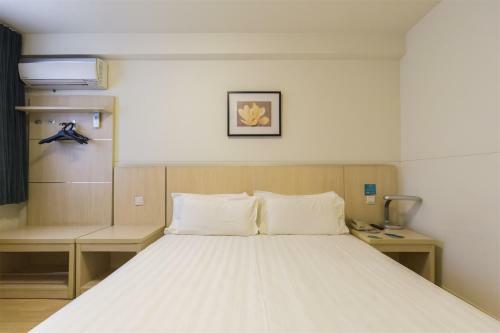 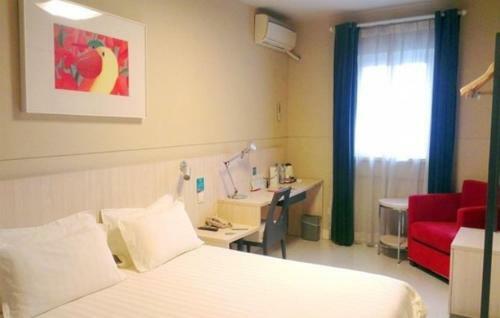 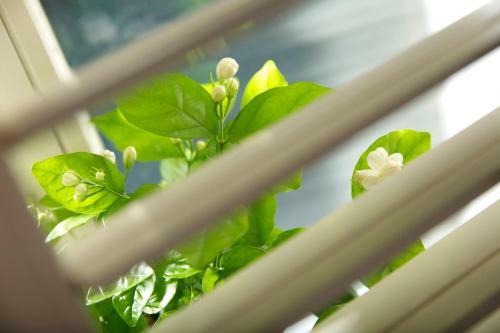 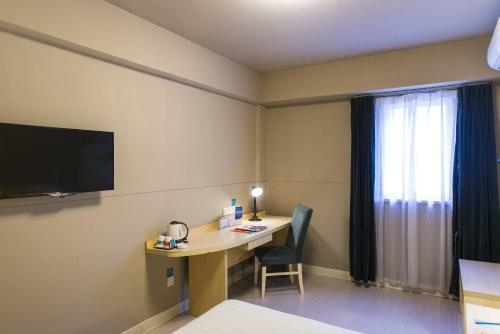 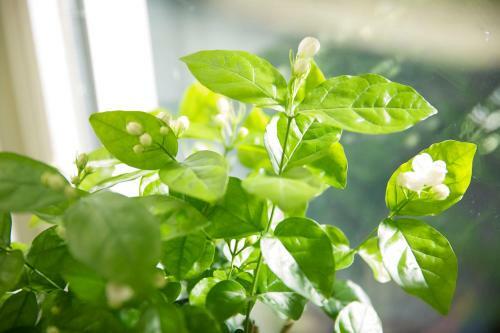 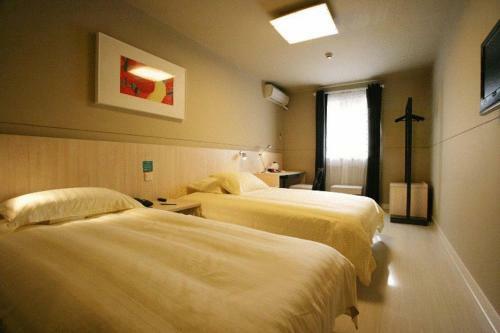 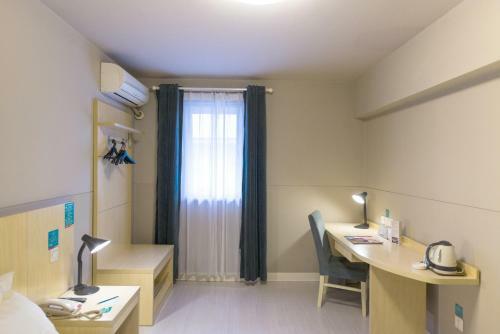 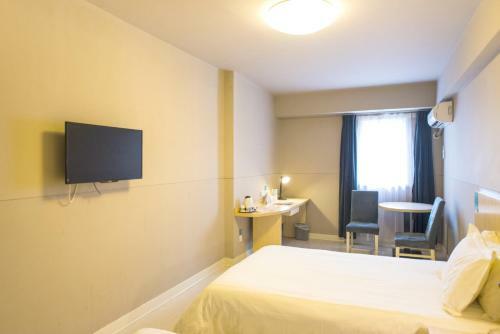 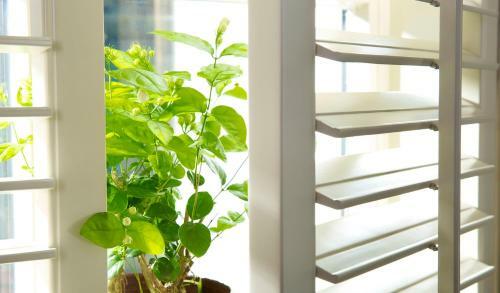 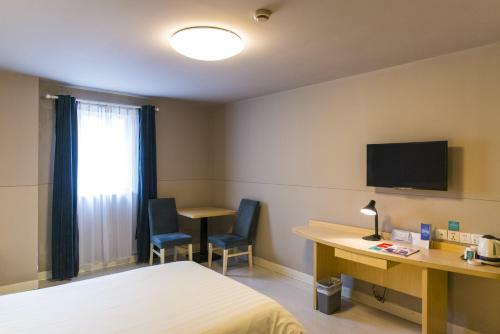 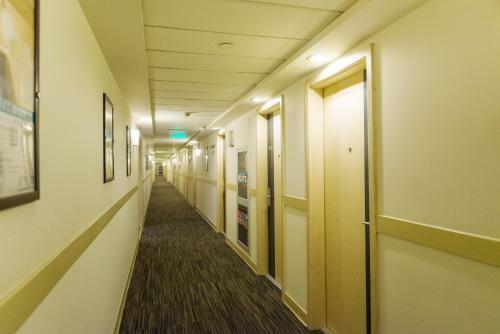 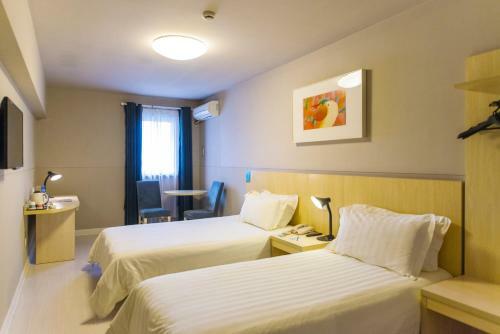 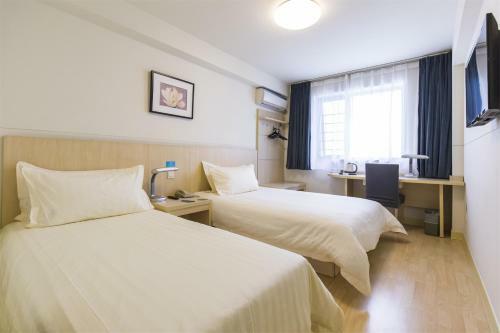 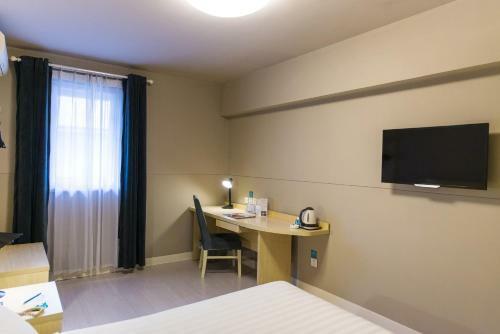 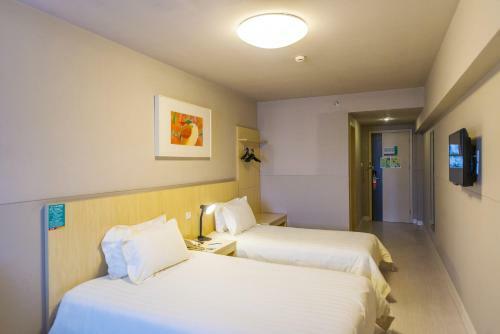 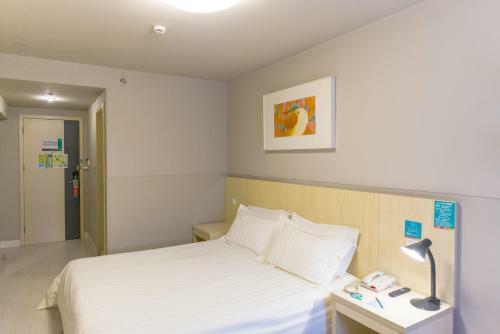 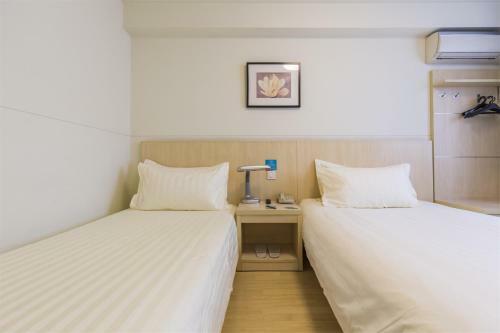 Rooms at Jinjiang Inn Chongqing are air-conditioned and come equipped with a tea/coffee maker. 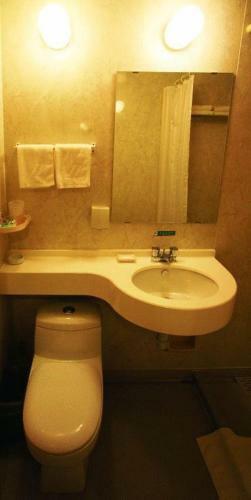 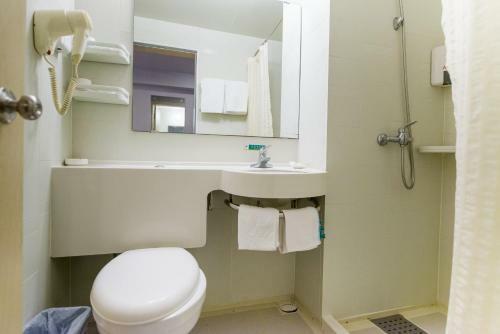 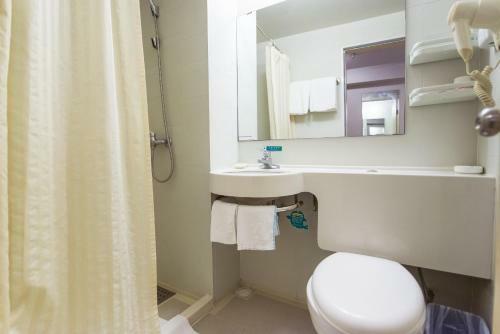 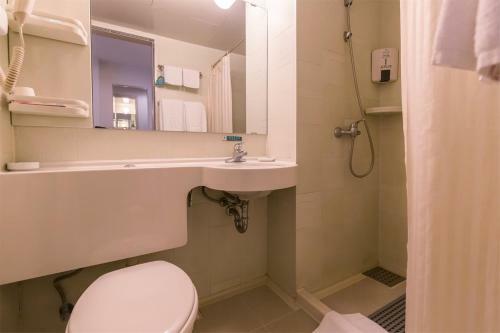 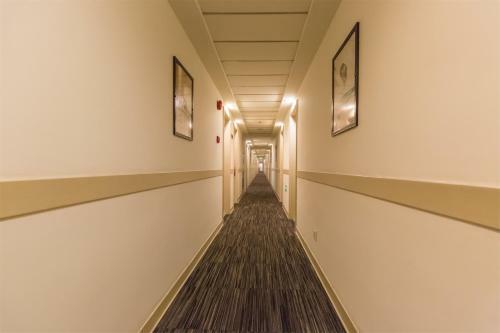 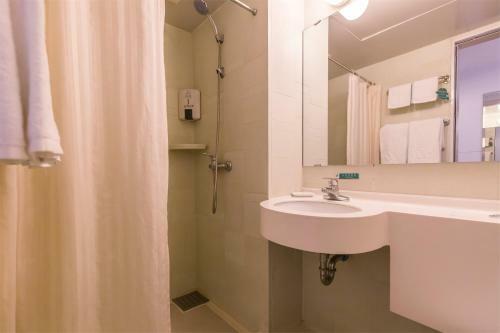 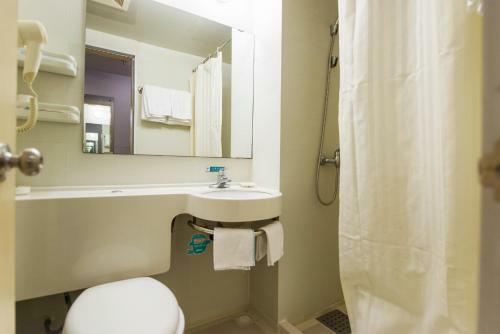 Private bathrooms offer toiletries and 24-hour hot shower facilities. 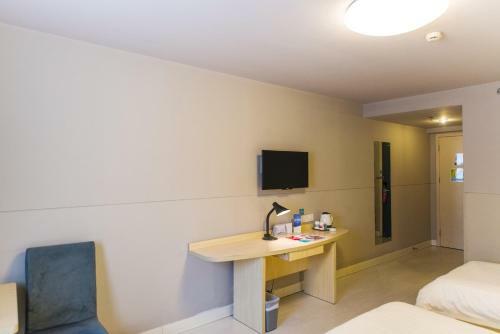 Each room has a work desk. 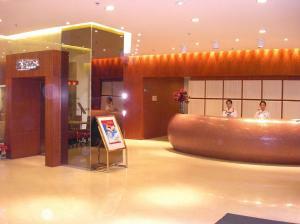 Luggage storage and safety deposit boxes are provided at the hotel’s 24-hour front desk. 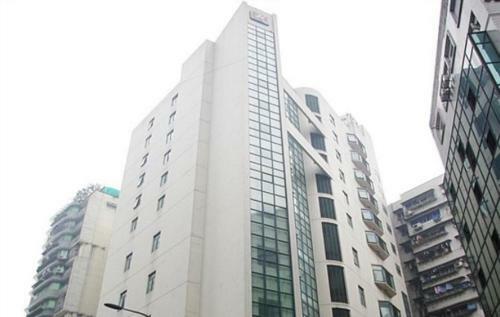 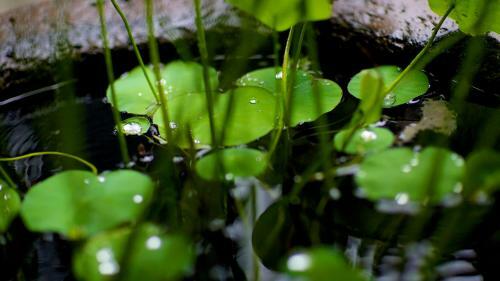 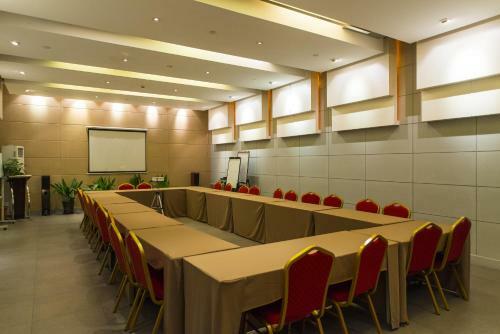 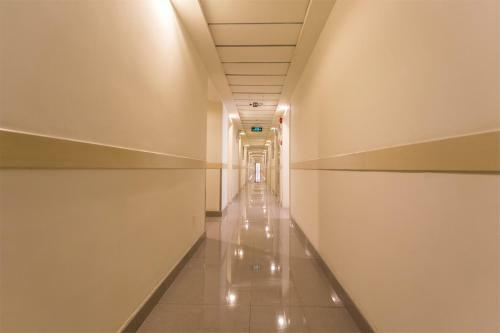 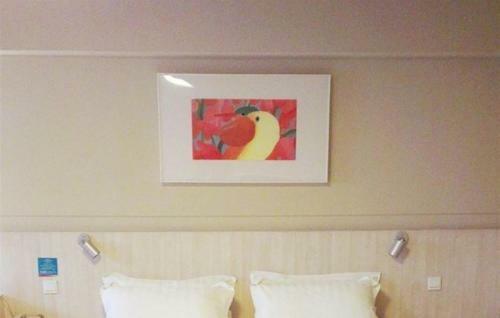 Jinjiang Inn Chongqing has a business centre that takes care of guests’ communication needs. 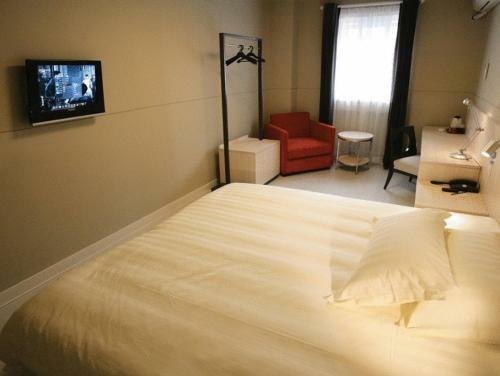 Dry cleaning and laundry services are provided in the hotel. 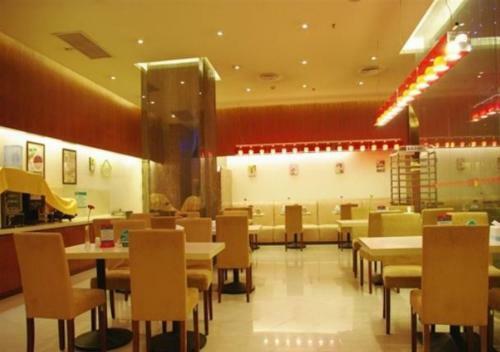 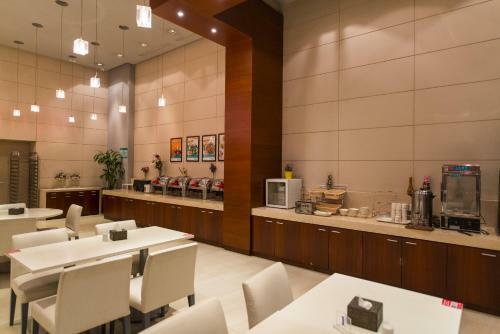 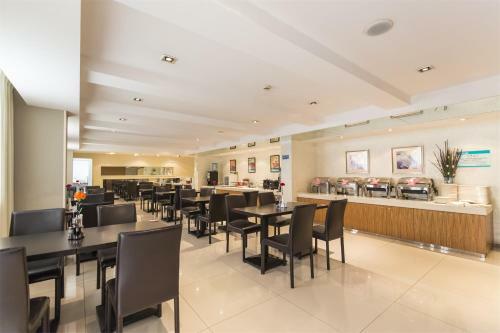 Guests can enjoy a lovely breakfast at Xing Lian Xin Cafe. 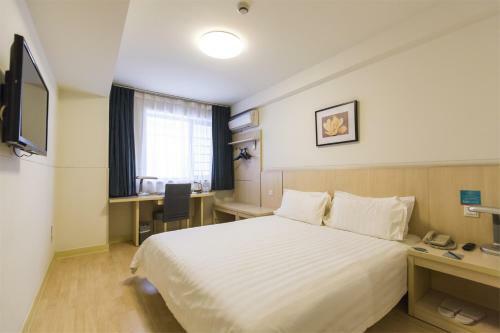 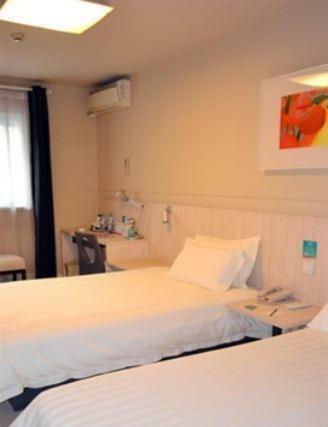 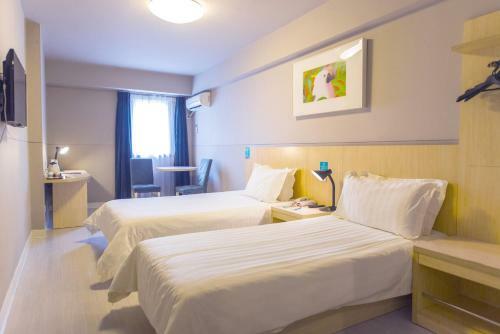 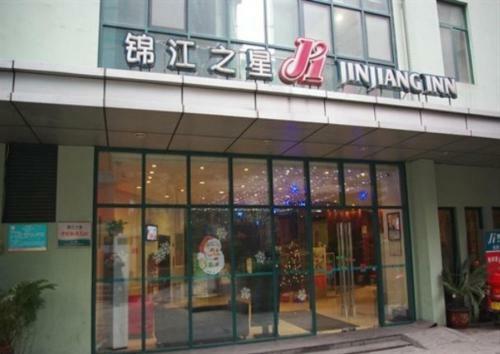 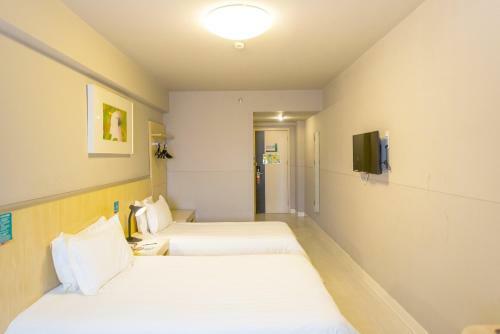 Chongqing Shopping & Entertainment Centre Hotel Jinjiang Inn is 6 km from Laiyuanbei Railway Station and 10 km from Jiefangbei. 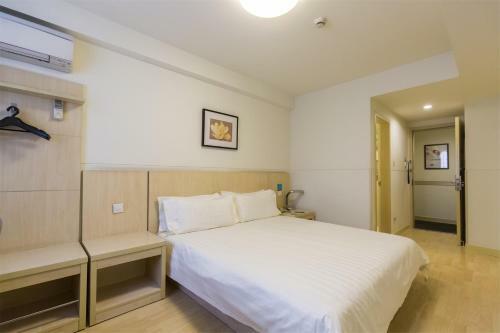 Chongqing Jiangbei International Airport is 35 km away.